MSPIFF is Minnesota’s largest film event and one of the longest running film festivals in the country. Each year, the festival presents more than 350 bold, exciting, and moving works from new and veteran filmmakers from around the globe. 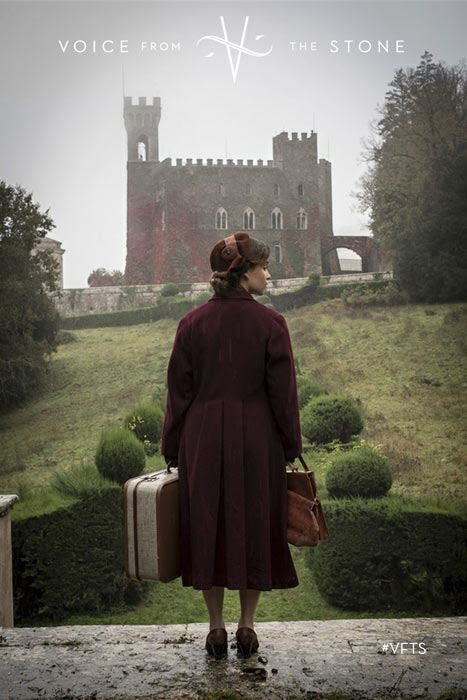 This year, MSPIFF will screen 4 Italian movies, including “Voice from the Stone” directed by Eric Howell, member of the Italian Cultural Center. Eric + members of the cast including Caterina Murino, Remo Gironde, Edward Dring, and Marton Csokas will attend. Click here to read more and view all the Italian titles, show dates and times. ICC Member receive a $1 discount for any Italian film scheduled to screen this year (box office only – not valid for online purchase). Our friends at MSPIFF have offered the Italian Cultural Center a pair of free tickets to the Friday, April 28th screening of Voice from the Stone at 7:10pm for one lucky ICC member. Reply "FILM" to this email to win!